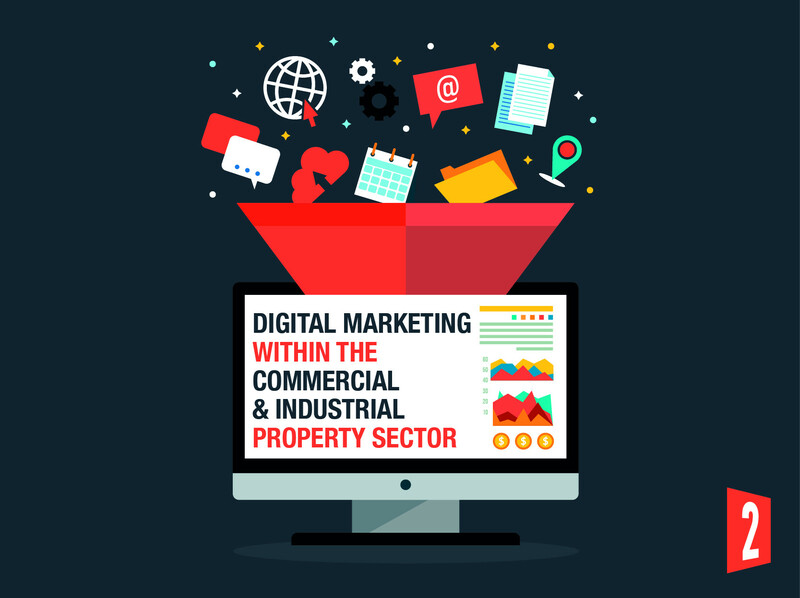 “Digital marketing has proven to be a major opportunity for commercial and industrial property owners to generate genuine sales leads”, explains Rainer Stenzhorn from In2assets, the commercial and industrial property marketing company in South Africa. The main advantage for a property owner is that In2assets reaches a targeted audience in a cost-effective and measurable way and funnels traffic to a seller’s property page on the In2assets website. All leads on a specific property are trackable and give measurable results, measuring the In2assets online marketing activities with web analytics and other online metric tools make it easier to establish how effective a specific property marketing campaign has been. In2assets has recently invested into the latest technology whereby custom designed website analytics have been integrated, to obtain detailed information about how customers use the In2assets website, social media platforms or how they respond to any advertising campaign. A properly planned and effectively targeted digital marketing campaign can reach the right buyers at a much lower cost than traditional marketing methods comments Stenzhorn further. “Now that we have integrated our client database to our website, we are able to identify the client’s property needs more efficiently via an automated process”. “We monitor our social media efforts and have been able to build client loyalty with a reputation for easy engagement”, explains Stenzhorn further. This includes ongoing servicing and development of our website and engaging with external marketing experts to ensure that our service is in line with the market’s expectation. “This includes the development of an In2assets Mobi site which will be released in the first quarter of 2019. Together, all these aspects of digital marketing and the implementation of new technology, has boosted the In2assets property sale platform by 32% in 2019, besides a poor state of the economy and we expect another substantial leap in 2019 with the latest expansion to four more provinces in South Africa”, ends Stenzhorn. For further information on the In2assets property, sales platform visit www.in2assets.com or email rstenzhorn@in2assets.com.